After a month of life chaos, I just opened the best Christmas present ever. 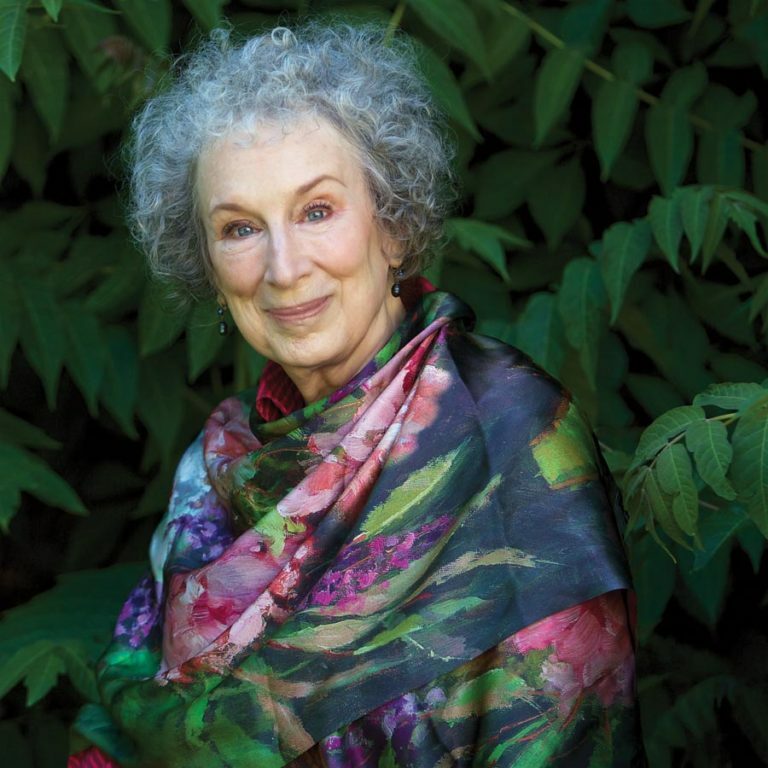 I was finally able to start an online master class in writing taught by Margaret Atwood. Atwood is one of the very few authors whose books I do not keep on my fiction bookshelves in alphabetical order. She lives on the special shelves where I keep the books I would like to be buried with. Atwood lectures from her own working space. “Space” may be the wrong word. There is hardly an open inch. Bookshelves line the walls, of course, with bags and boxes of books piled in front of them. The desk is a rolltop with full pigeonholes and clutter all over its surface, including several journals. The walls are solid with pictures. Best of all, every flat space is covered with objects. There are dolls, some of which seem to cry out for a voodoo hat pin. A large silver crab is in mid-scuttle across a table. The lamp is skirted in long crystal beads. Little boxes, toys, sculpture abound. Atwood’s method is to write by hand, then transcribe while she continues writing. She calls herself a “downhill skier,” trying to write quickly and then go back and “re-vision.” She complains that literature classes imply “a container, the work of art, and inside it are these ‘ideas,’ like prizes in a Cracker Jack box.” This is not, she says, how writers write. Some of her books have begun not even from an imagined character or scene, but simply from an object. 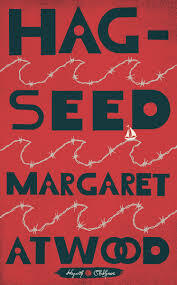 I’ve viewed only three of the 23 lessons so far, but I knew Atwood and I were on the same page when she advised reading all the myths, folktales and fairy tales you can lay hands on – then subvert them all. 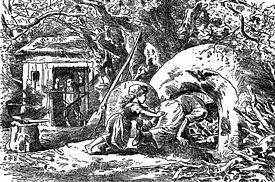 She cites the Disney movie Maleficent, where Sleeping Beauty’s prince proves a “dud,” and the villain is redeemed, and Samuel Beckett’s Happy Days, where Chekov’s gun meets existential frustration. You’re afraid your work will be lousy? The wastepaper basket is your friend. Write till it’s better. You’re afraid your mother will find out? That’s what pen names are for. You’re afraid people will laugh at you? You don’t have to show anyone anything until you want to. To fight one’s fears, Atwood suggests coming up with an imaginary mentor, 100% on your side, to stand by you with help and encouragement. A writer you admire, perhaps. Who would you like for your imaginary mentor? Duh! How about Margaret Atwood?